There is a One and Only Love Partner for each one of us, and whom you will love unconditionally. 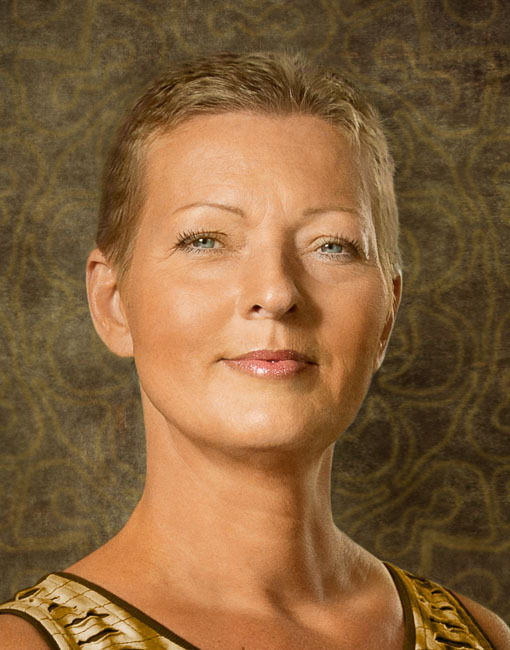 This person is also known as your Spirit Mate. Your Spirit Mate is the other part of you – your spiritual half in another body – but how do you find your Spirit Mate in physical life and enjoy the love that you were destined for? When the timing is right, meeting your Spirit Mate will be a unique, fantastic and wonderful experience, and everyone deserves to find their One and Only Love Partner and Spirit Mate. 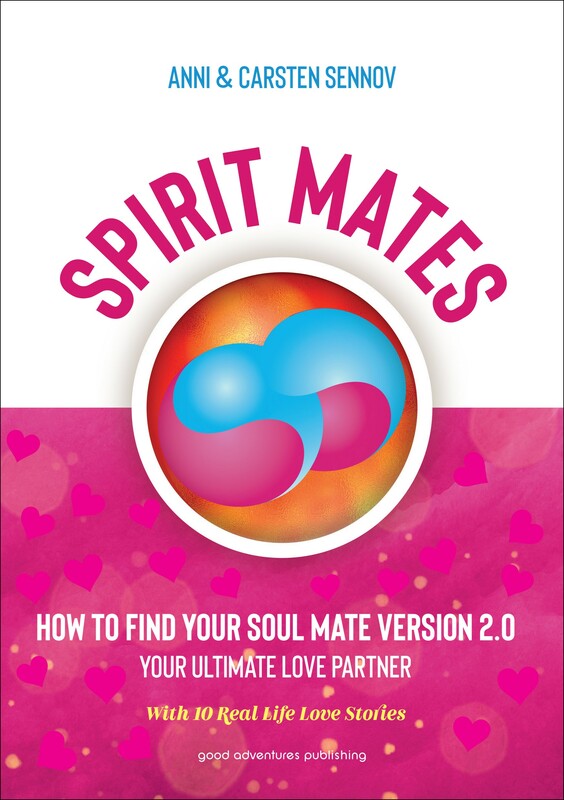 This book will touch you, inspire you and show you how to find your Spirit Mate!